Tonight marks the debut of Maya And Marty, NBC’s latest attempt to drag the rotting corpse of the televised variety show back onto this mortal coil for some singing-and-shambling fun. Starring Saturday Night Live alums Maya Rudolph and Martin Short, the series is a spiritual sequel to Rudolph’s variety special from 2014, as well as the musical sketch revue the duo hosted together during SNL’s big 40th anniversary show last year. 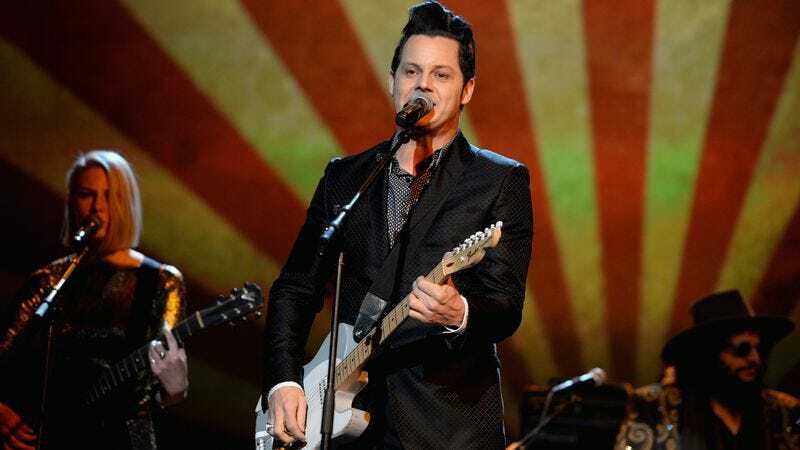 To promote the premiere, Third Man Records has released the instrumental theme song for the series, penned by company founder Jack White and featuring a number of performers signed to the label. Space-y and funky in equal parts, it’s a fun little piece, even if we can’t help glancing nervously at the last show White appeared and performed on, and wonder how well this bodes for Maya And Marty’s fate.